After Walt Disney Company’s acquisition of 21st Century Fox in March, Disney acquired most of Fox’s film and television production and distribution businesses for $71.3 billion in cash and stock. And today, Disney unveiled that all 30 Seasons of The Simpsons will stream exclusively on Disney+, beginning on the service’s November 12, 2019 launch date. The announcement was made April 11, during its Disney+ conference for investors, where CEO Bob Iger unveiled the future of the company’s entertainment plans following the acquisition. Disney then took to Twitter with a humorous clip to announce the news. Check out the video below. 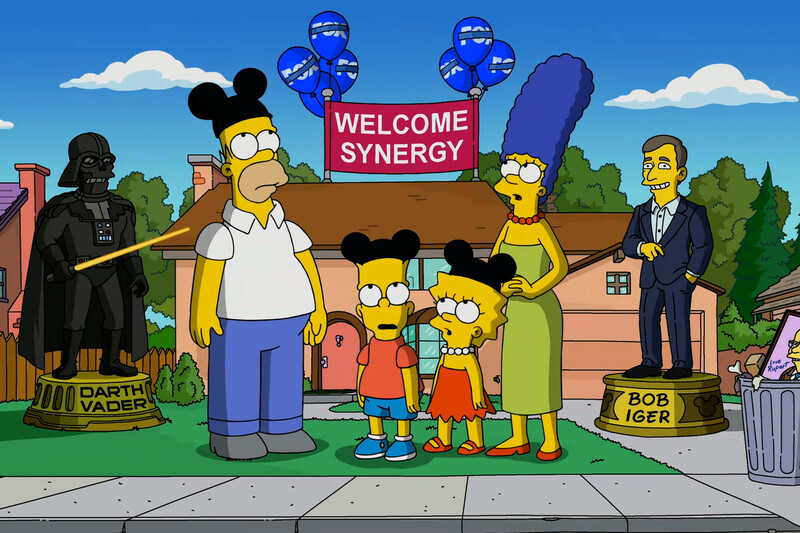 The Simpsons is only one of the many show announcements Disney made during its presentation yesterday. Two new Marvel live-action series, based on popular Cinematic Universe characters, are also in development. WandaVision will follow Scarlet Witch and Vision, while Falcon and Winter Solider will focus on the turbulent friendship between the two heroes. Elizabeth Olsen, Paul Bettany, Anthony Mackie and Sebastian Stan are set to reprise their respective roles. Other series — including High School Musical: The Musical: The Series, Monsters at Work (based on Monsters, Inc.) — were also announced. A Star Wars series based on Diego Luna’s Rogue One: A Star Wars Story character, Cassian Andor, is also in development. In addition to this, there will be more than 5,000 Disney Channel TV episodes and more than 100 movies available on the service at launch.